We all know the saying 'you shouldn't judge a book by its cover'. 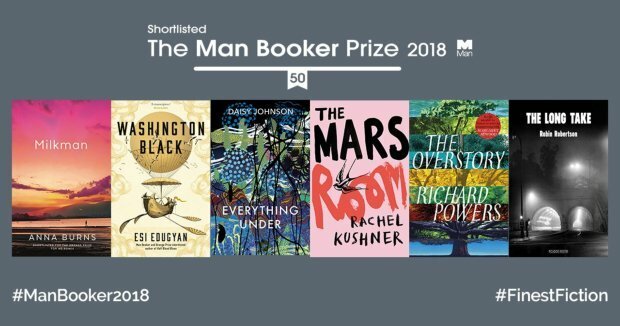 However, if that covers boasts that the book was shortlisted for the Women's Prize for Fiction or won the Man Booker Prize, then you're likely to judge that book more favourably. Recognition from a book prize leads to exposure, higher book sales and if you're the winner, a nice big cheque. 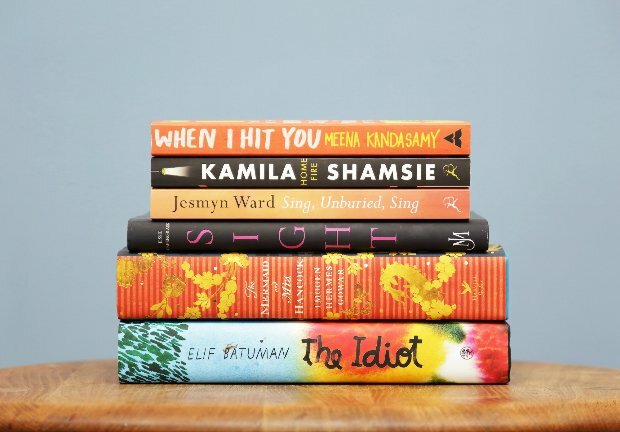 Here we round up all the major UK book awards of 2019. 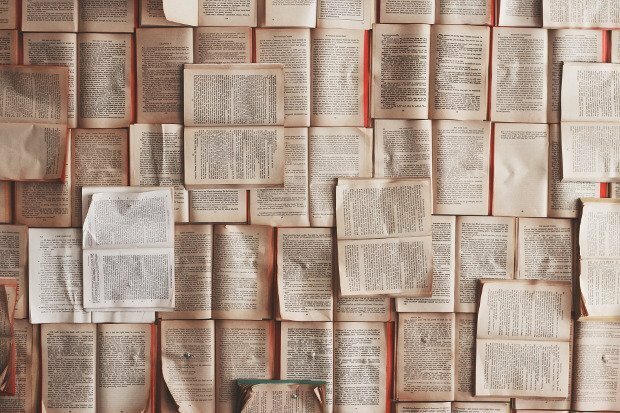 As the longlists and shortlists are announced we'll add those in, so you can keep abreast of the best books in the UK in 2019. 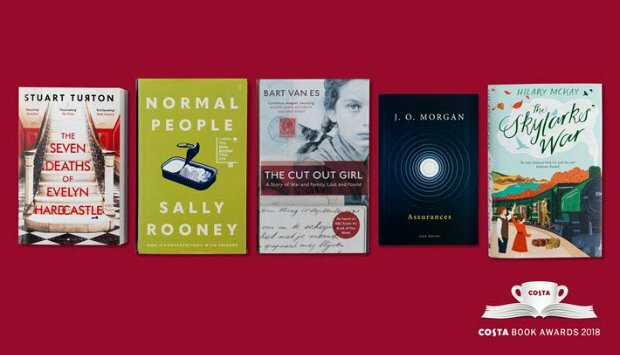 The Costa Book Awards honours books written by authors based in the UK and Ireland. There are five categories: First Novel, Novel, Biography, Poetry and Children's Book, with one of the five winners chosen as Book of the Year. The 2018 winner was Bart van Es for his novel The Cut Out Girl (Fig Tree). The winner is announced at an awards ceremony in London every January. Prize: The total prize fund is £60,000. Each of the category winners receives £5,000 and the overall winner receives a further £30,000. 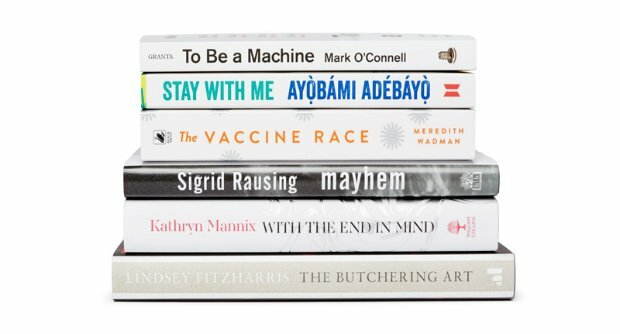 Now in its 10th year, The Wellcome Book Prize celebrates the best new books that engage with an aspect of medicine, health or illness. The 2018 winner was To Be a Machine: Adventures among cyborgs, utopians, hackers, and the futurists solving the modest problem of death by Mark O'Connell (Granta Books). Judging Panel: Jon Day, Viv Groskop, Elif Shafak, Kevin Fong and Rick Edwards. 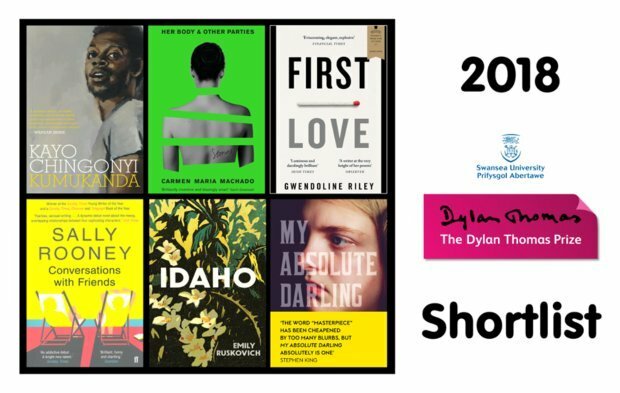 View the Shortlist and Longlist on Amazon. An annual award for full-length fiction written by a women. The Women's Prize for Fiction is international and accepts entries from across the world. The prize was set up after the 1991 Booker Prize shortlist included no women at all. Last year Home Fire by Kamila Shamsie (Bloomsbury) picked up the prize. Judging Panel: Dolly Alderton, Arifa Akbar, Professor Kate Williams (Chair), Leyla Hussein, and Sarah Wood. View the Longlist on Amazon. 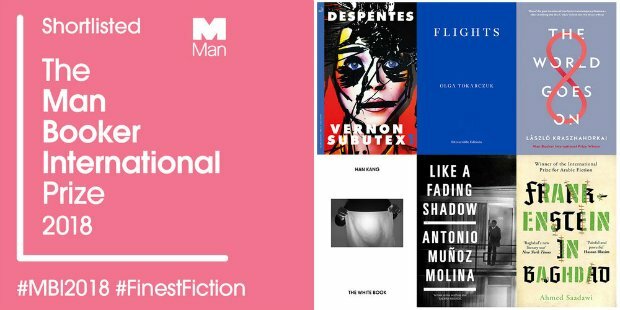 The Man Booker International Prize rewards the best work of fiction written in a foreign language, translated into English and published in the UK. The 2018 main prize went to Flights by Olga Tokarczuk, translated by Jennifer Croft (Fitzcarraldo Editions). Judging Panel: Bettany Hughes (Chair), Maureen Freely, Professor Angie Hobbs FRSA, Elnathan John and Pankaj Mishra. Prize: £50,000 divided equally between the author and the translator of the winning entry. Each shortlisted author and translator receive £1,000. This award focuses on political writing and each year awards prizes for the work which comes closest to George Orwell's ambition 'to make political writing into an art'. As well as the Book Prize they award a Journalism Prize and The Prize for Exposing Britain's Social Evils. In 2018 the Book Prize was awarded to Poverty Safari by Darren McGarvey (Luath Press Ltd). Judging Panel: Tulip Siddiq (Chair), Helen Pankhurst, Robbie Millen and Ted Hodgkinson. Established in 1919, The James Tait Black Prizes are Britain's oldest literary awards. There are two book prizes, one for fiction and one for biography. Last year's fiction prize winner was Attrib by Eley Williams (Influx Press) and the biography prize was taken by Ma'am Darling by Craig Brown (4th Estate). View the Fiction Shortlist and Biography Shortlist on Amazon. Launched in 2006, the accolade is the largest literary prize in the world for young writers at £30,000. Awarded for the best published literary work in the English language, written by an author aged 39 or under, the prize is named after the Swansea-born writer, Dylan Thomas. Novels, short stories and poetry are all considered for the award. 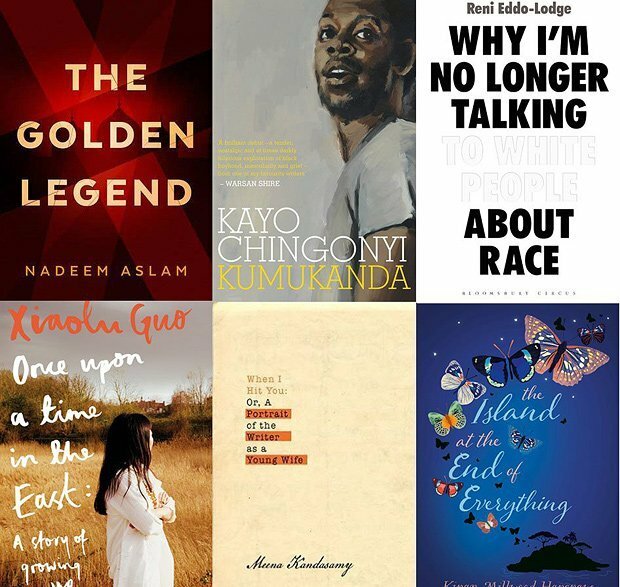 The 2018 winner was Kayo Chingonyi's poetry anthology Kumukanda (Chatto & Windus). A prize open to all works of fiction written in English and published in the UK. All genres and forms of literature are eligible, except work written primarily for children. Last year author Richard Lloyd Parry took the prize for his novel Ghosts of the Tsunami (Jonathan Cape). 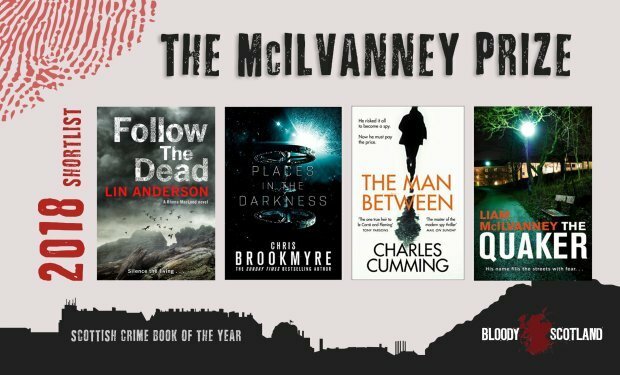 Formerly the Scottish Crime Book of the Year, the prize was renamed in 2016 to honour the late author William McIlvanney. Eligible books are by writers born in Scotland, by writers living in Scotland, or books set in Scotland. Last year Liam McIlvanney won with The Quaker for The Long Drop (HarperCollins). First ran in 1969 the Man Booker Prize is awarded to a novel written in English and published in the UK. Hilary Mantel has won the award twice, in 2009 for Wolf Hall and 2012 for Bring Up the Bodies. The 2018 winner was Milkman by Anna Burns (Faber & Faber). Judging Panel: Peter Florence (chair), Afua Hirsch, Liz Calder, Xiaolu Guo and Joanna MacGregor. The Baillie Gifford Prize 2018 ShortlistThe Baillie Gifford Prize aims to reward the best of non-fiction and is open to authors of any nationality. It covers all non-fiction in the areas of current affairs, history, politics, science, sport, travel, biography, autobiography and the arts. It was formerly known as The Samuel Johnson Prize. Last year the winning book was Serhii Plokhy for his book Chernobyl (Allen Lane). Judging Panel 2019: Stig Abell (chair), Dr Myriam Francois, Petina Gappah, Dr Xand van Tulleken, Frances Wilson and Robert Douglas-Fairhurst. 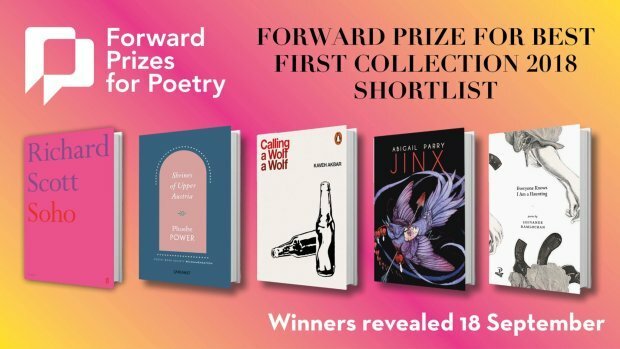 Not one, not two but three prizes for poetry published in Britain and Ireland. Awards are given for the Best Collection, Best First Collection and Best Single Poem. Past winners include Seamus Heaney, Alice Oswald, Ted Hughes and Carol Ann Duffy. In 2018 prizes went to Danez Smith for Don't Call Us Dead (Chatto & Windus). Phoebe Power with Shrines of Upper Austria (Carcanet) for Best First Collection and Liz Berry's The Republic of Motherhood (Granta) for Best Single Poem. Judging Panel: Shahidha Bari (chair), Jamie Andrews, Tara Bergin, Andrew McMillan and Carol Rumens. 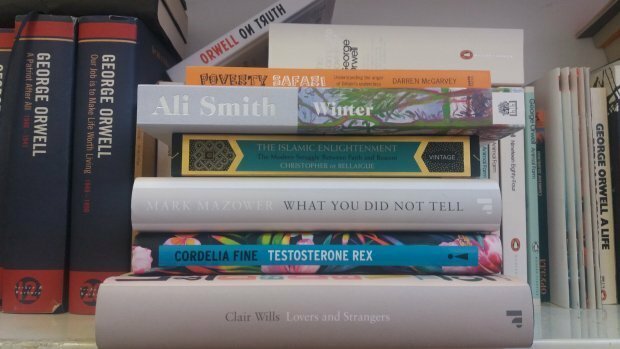 The Saltire Society awards six prizes each year, for the best Research Book, History Book, Poetry Book, First Book, Fiction Book and Non-Fiction Book. 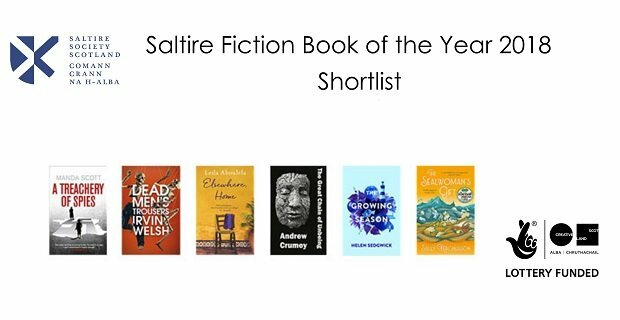 Of these six categories one book wins the Saltire Book of the Year award. In 2018 that book was Professor Sue Black for All That Remains: A Life in Death (Doubleday). 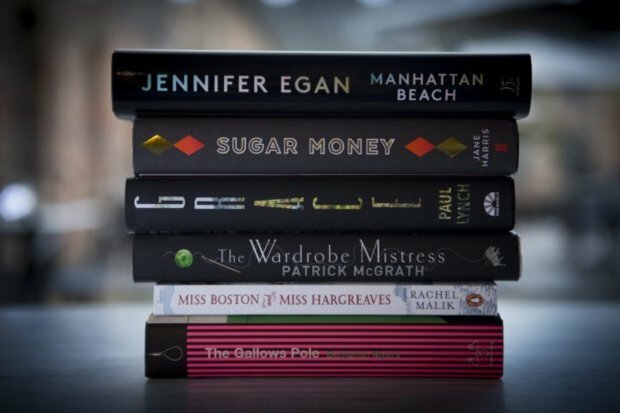 Prize: The winner of each category receives a cash prize of £2,000 and goes on to be considered for the top prize of £6,000, awarded to the Saltire Society Book of the Year. Literary awards celebrating the commercial successes of publishers, authors and bookshops, administered by The Bookseller. In 2018, publisher of the year went to HarperCollins and Reservoir 13 by Jon McGregor took book of the year. View the Shortlist on Amazon. 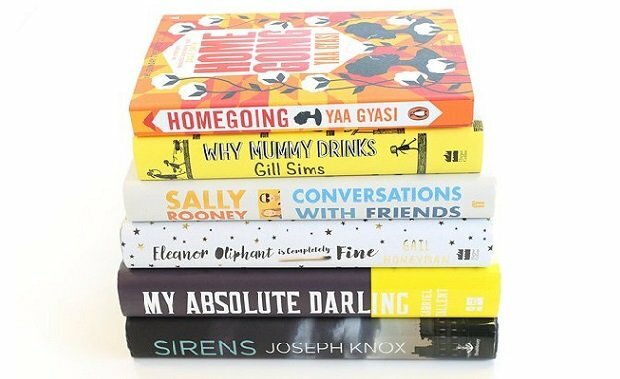 Looking for the 2018 book awards? View the Shortlists on Amazon. 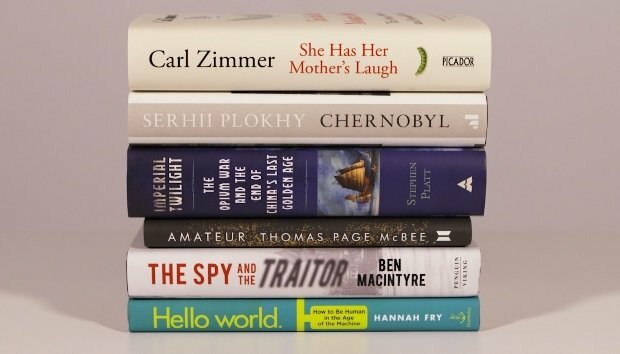 Award sends the literary world into a frenzy – but is this year’s shortlist worth the hype?